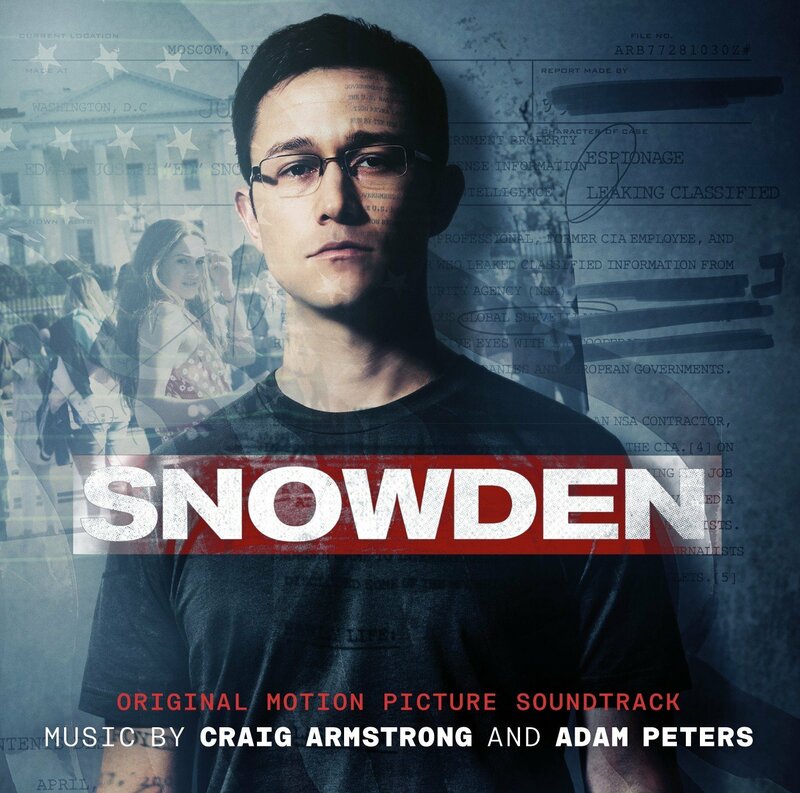 Music by Craig Armstrong and Adam Peters. 2. Whatever Happened to Paradise? Academy Award-winning director Oliver Stone, who brought Platoon, Born on the Fourth of July, Wall Street and JFK to the big screen, tackles the most important and fascinating true story of the 21st century. Snowden, the politically-charged, pulse-pounding thriller starring Joseph Gordon-Levitt and Shailene Woodley, reveals the incredible untold personal story of Edward Snowden, the polarizing figure who exposed shocking illegal surveillance activities by the NSA and became one of the most wanted men in the world. He is considered a hero by some, and a traitor by others. No matter which you believe, the epic story of why he did it, who he left behind, and how he pulled it off makes for one of the most compelling films of the year. 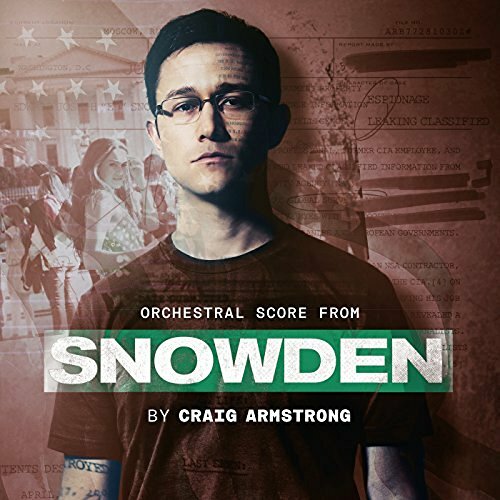 The movie soundtrack and the film score of Snowden will be released on September 16, 2016 by Deutsche Grammophon.